The Tarka Trail is 32 miles of pretty much flat foot/cycle path that starts at Braunton and carries on past Bideford to Meeth. There are various places to start and finish depending on the ability within your group. This section is great for those new to cycling or with a mixture of bikes/trikes/scooters/buggies/good old fashioned feet! 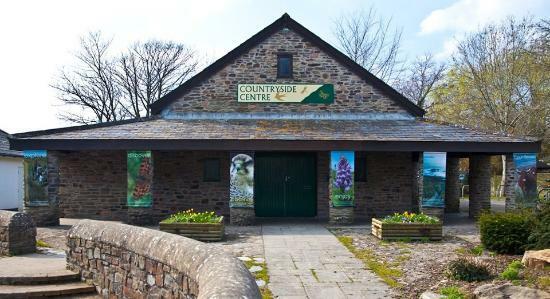 You can join the Tarka trail by parking in Braunton car park (20p for 1 hour then 50p per extra hour) and then joining the path behind the Countryside Centre. This will take you all the way along the river Caen. Alternatively you can park for free at Tesco and join the path at the mini roundabout. Part of the way along the trail (5 mins after Tesco/Salt Rock) there is this beautiful RSPB protected lake full of ducks and swans. There is a brilliant decked pontoon that takes you out towards the middle and perfect height gaps for little hands to reach through with their bread crumbs! Carrying along the path you go through a few gates, under a few bridges and get to look out over the Braunton flood plans, full of wildlife and various parts of the river as it winds towards the estuary. About 1 mile after the duck pond you go under a bridge and sign posted on the right is The Waterside Cafe (its on the Chivenor Industrial Estate if you want to find it by car!). There is plenty of bike racks, outdoor and indoor seating options. The cafe is run by Jimmy The Wonderous! As well as being a talented painter he exceeds at creating all sorts of delicious concoctions with a heavy hint to his Italian heritage. Keeping the front of house going is Morale and her team of staff. Being a local independent cafe don't expect the timings of franchise chains... We feel the time taken to handmake every item is worth waiting for! So sit back enjoy the Devon scenery and community chatter while you rest from the walk/scoot/ride. Our favourite choices are the breakfast options which include pancake stacks, smoothies, full english and fair-trade coffee. 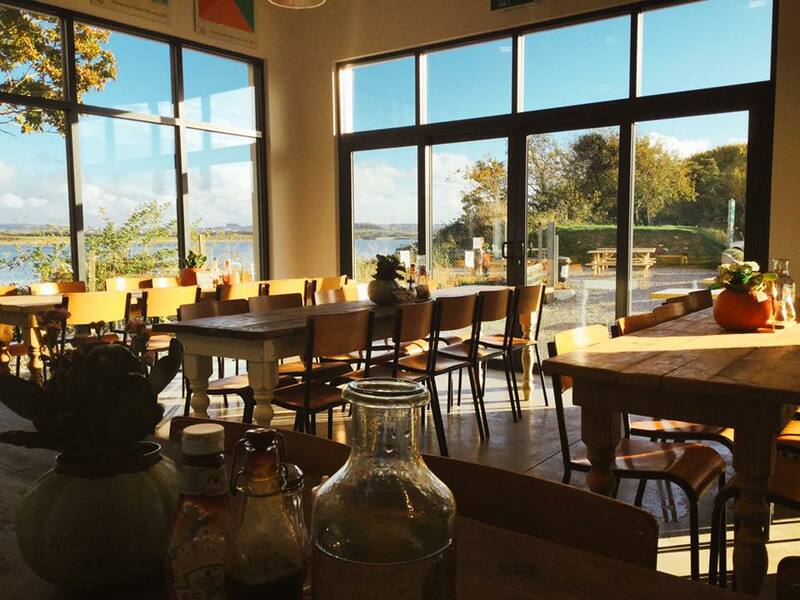 In keeping with other local cafe's, The Waterside is a big supporter of our environment. They have big water containers outside the cafe to refill your bottles or easily access free water. Their fridge only stocks glass or tin drinks - doing away with single use plastic, they are soon to get rid of plastic straws and all their coffee is fair trade. For kids they do smaller portions of breakfast pancakes (half the size of above!) and there is a small classic list of lunch options to keep them well fed. They have the added entertainment of Eli the dog, who is happy to be stroked (and fed sausages!). If you need it ask at the counter and they usually have some colouring and games stored away. Once you have got over the food coma you can start your gentle journey back into the heart of Braunton! (check out the photo's below for menu examples). P.S no one will frown at you if you decide to take a pastry and takeaway coffee for the journey back!